Our platform provides unprecedented situational awareness and actionable insights for decision-makers. We lead innovators to change the paradigm by going "all in" on an AI enabled resilience strategy that strengthens communities, protects people, places and assets, and rewards smarter infrastructure investments. With One Concern, our clients take an integrated approach to building lasting resilience. 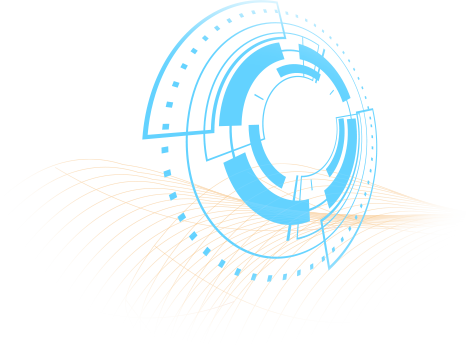 We integrate AI, machine learning, and deep learning with expertise on natural science phenomena, emergency management, and our clients' own institutional knowledge. By doing so, we enable clients to improve the robustness of their approach and the speed at which they're able to achieve success. Together, we're leading the global resilience movement by taking a benevolent approach to technology and society. Our technology, which was first adopted by the cities of Los Angeles and San Francisco, will revolutionize the world's understanding of the built and natural environments so that all communities can take action to build long-term resiliency in the face of climate change and the rise of deadly natural disasters. Seismic Concern has been an eye-opener for us to holistically understand our risks, plan mitigations, and build resilience in our communities. Our technology assigns a unique, verified “digital fingerprint” to every natural or manmade element from the smallest rock to complete structures to mega cities. We're modeling complex systems across all spheres of influence, constructed from hyperlocal data and multi-scaled to the entire world. We provide insights across the entire time horizon whether its days before a hurricane, minutes after an earthquake, or a 20 year plan to build a resilient community. 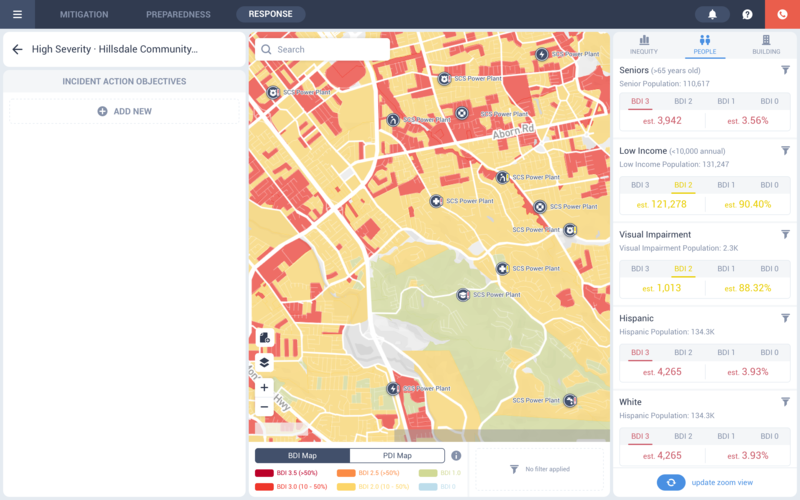 We provide hyperlocal, near-real time insights on the spread of damage and the impacts of hazards on communities. Our response solutions provide unprecedented situational awareness and a powerful platform that combines human intelligence with AI to help accomplish mission-critical situations. We provide realistic risk and vulnerability scenarios and enable collaborators to coordinate, engage, and share knowledge to prepare for hazards. 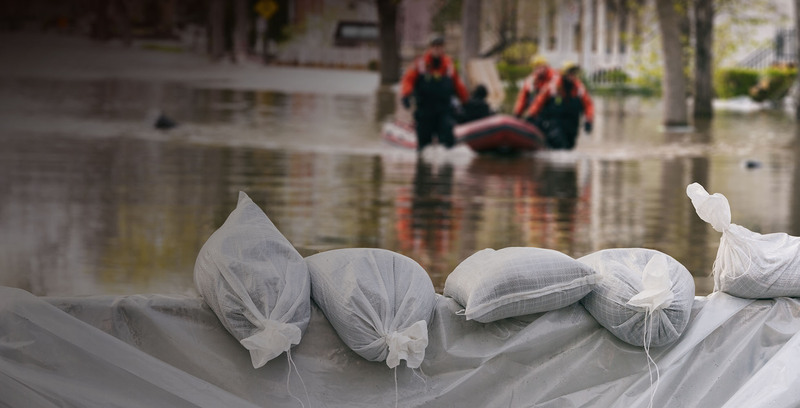 No single disaster is the same, but our platform incorporates best practices, stores key actions, and ultimately gets smarter to help our clients become better prepared.